Glad you have found a good retirement home. But don't let that stop you entirely - maybe you should wear purple, and embarass those teenie tinies. 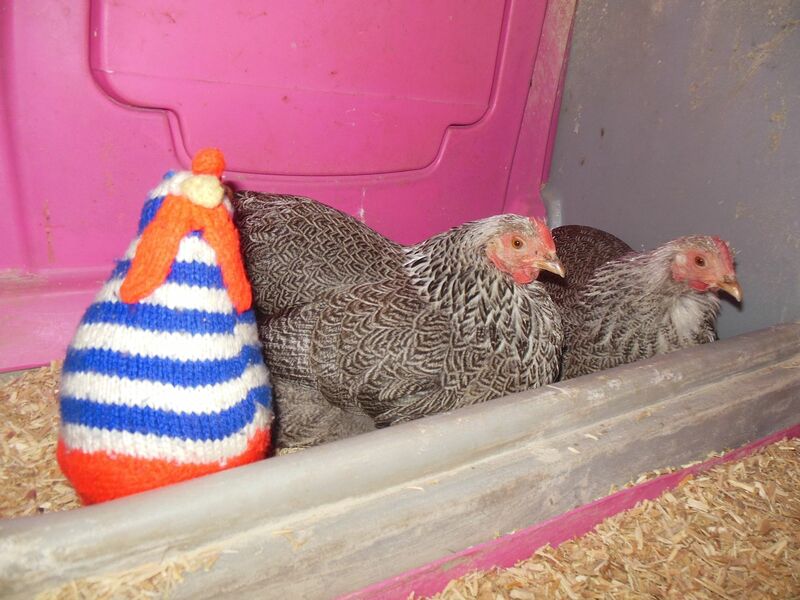 Sunny Clucker, I think you might be sparklier than the teeny tinies! You could be a flock leader with the robie bits daggling down like a priest . Readings from the manual would go down well .